Jared Unzipped: How To Get The Classic Windows Starfield Screen Saver On Your Modern PC. 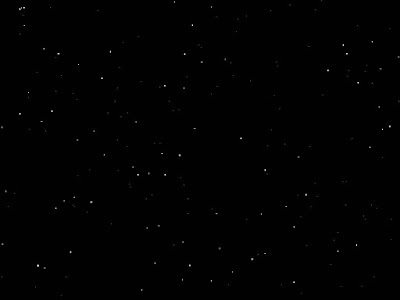 How To Get The Classic Windows Starfield Screen Saver On Your Modern PC. You know what I miss? 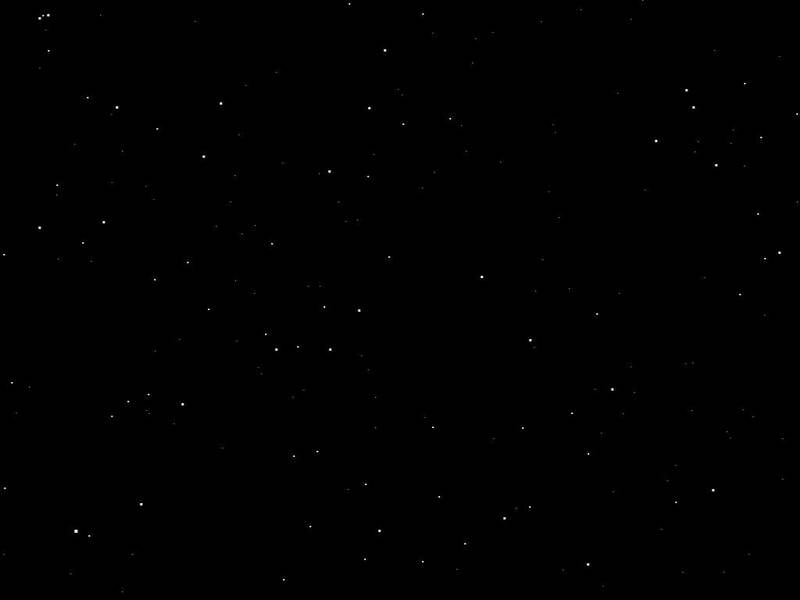 The classic starfield screen saver application. Back with Windows 3.1, Microsoft provided a nifty little screen saver that simulated traveling through space. While the screen saver was running, it was as if you were watching through a window on the Starship Enterprise. Little stars would blast past you at warp speed, recreating faster-than-light space travel. The starfield screen saver was a wonderful feature, but unfortunately there's a whole generation of computer users whom know nothing of it. The last version of Windows to offer the starfield screen saver was XP. As of Windows Vista, the application was terminated. It has also not been included with Windows 7, 8 or 10. I've never seen a reason as to why the folks at Microsoft decided to cut the starfield from future releases, but I think they made a real mistake. The starfield screen saver is as synonymous with Windows as Solitaire and Minesweeper! But, all is not lost. If you want to put the starfield screen saver on your modern Windows-based computer, there's a simple workaround. You'll need access to a computer still running on Windows XP. Perform a search on the XP system for a file named 'ssstars.scr'. This is the file for the starfield screen saver. Simply copy the file to a jump drive and then place it on the computer you want to use it with. Drop the file in the C:\Windows\System32 folder. Ta-da! You can now run the classic starfield screen saver! Isn't it so soothing to watch? Boldly going where so many have gone before!